Christmas is right around the corner, that in a few weeks I will be running around like a crazy lady. Every year I say I am going to stay organized, but it has yet to happen. This year it will be different though! 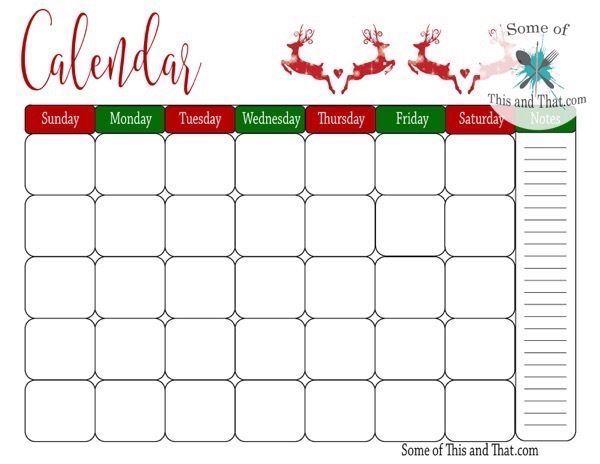 This year I created a Free Holiday planner that is going to keep me organized! The planner is 11 pages and includes everything from a customizable calendar to a spot to keep track of Holiday parties. What I love the most though is that I created a package tracking sheet! I do A LOT of online shopping, so now I can keep track of where I ordered from and the tracking information! 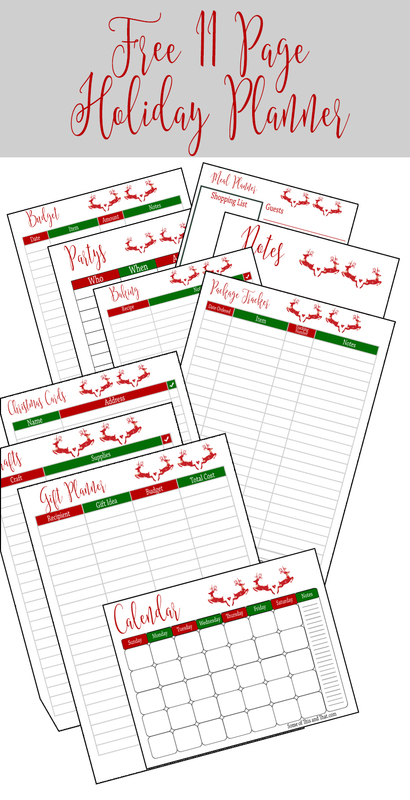 I try to stay minimal with the color pallet when I create Free Printables, but this one needed a holiday color scheme. Just a little color will still keep the ink consumption to a minimum, but it still looks pretty. You can also just print it out in black and white as well. 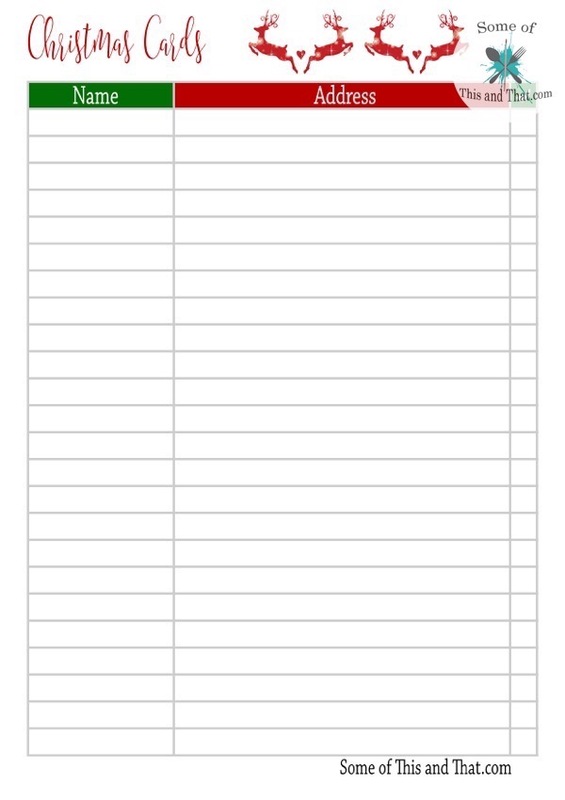 To grab this free Holiday Planner Printable, simply fill out this short form and hit ‘Download Now’! You will receive an email with your download link. Have you started your Holiday planning? Or do you put it off to the last minute? Previous Post: « DIY Mickey Mouse Soap!